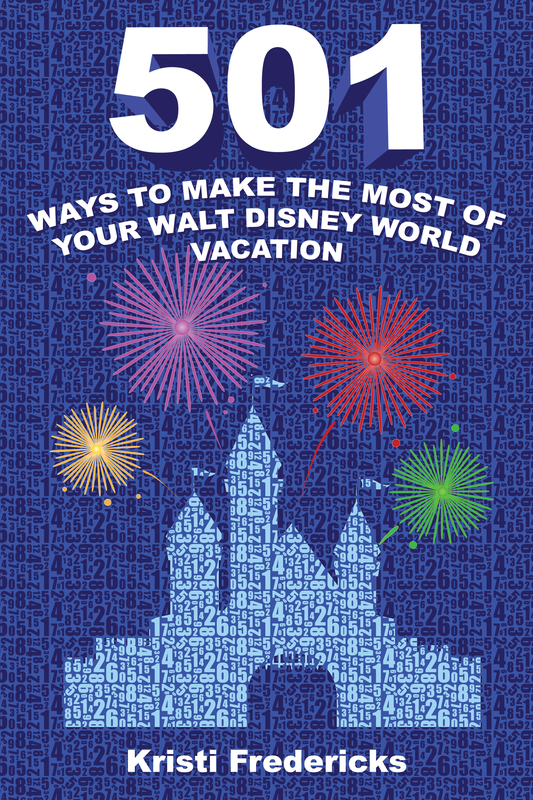 It’s an exciting spring season at Walt Disney World Resort, one filled with new fun that spans all four theme parks, Disney’s Water Parks and Disney Springs. 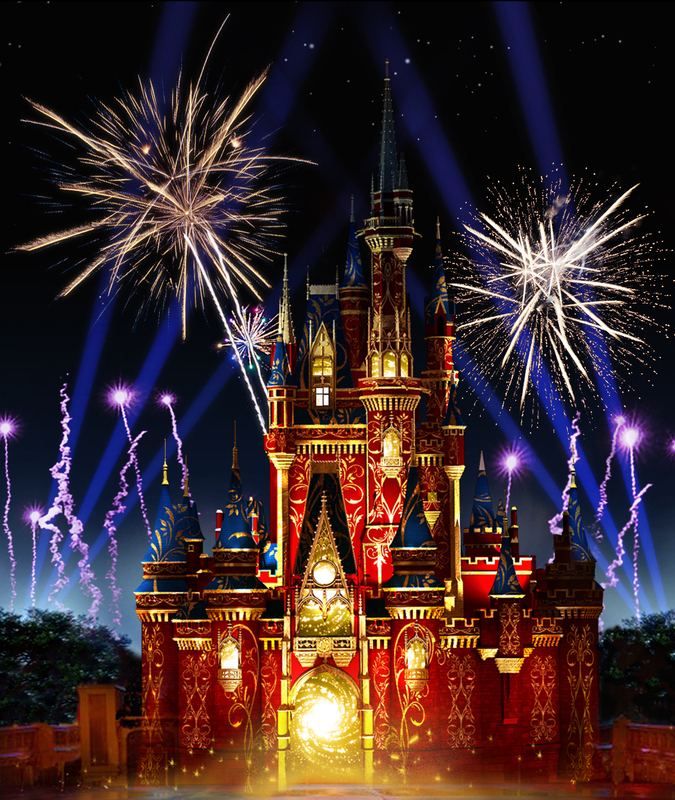 From the unveiling of a whole new land at Disney’s Animal Kingdom to an awe-inspiring fireworks show at Magic Kingdom Park to more retail and restaurant openings at Disney Springs, there’s more to see and do at Walt Disney World Resort than ever before. Opening May 27, Pandora – The World of Avatar at Disney’s Animal Kingdom will transport guests to a mystical world of bioluminescent rainforests, floating mountains and soaring Banshees. 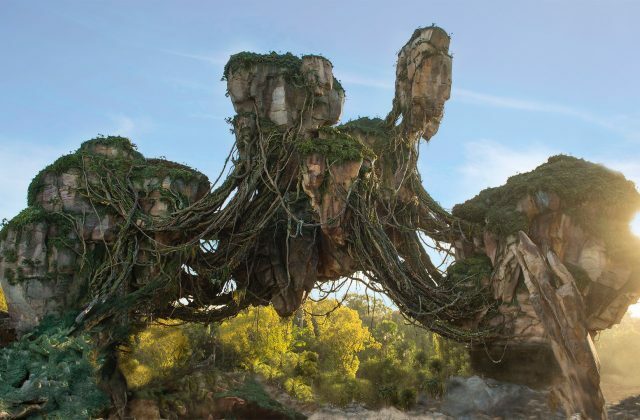 In collaboration with filmmaker James Cameron and Lightstorm Entertainment, Disney is bringing to life the fantasy world of Pandora, inspired by Cameron’s epic film AVATAR. 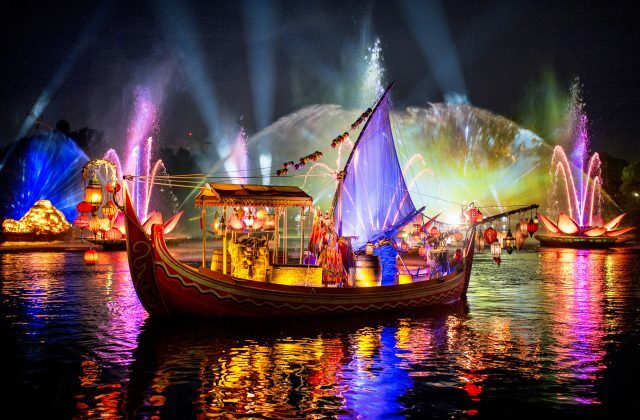 Also coming soon to Disney’s Animal Kingdom is Rivers of Light. Debuting February 17, this new nighttime show will take guests on a magnificent journey with a mix of water, fire, nature and light choreographed to an original musical score. Continuing the park’s transformation from a day-into-nighttime experience, the amazing after-dark experience on the banks of Discovery River celebrates the majesty of nature and the connection between animals and humans in the world. For the ultimate Star Wars fan comes the ultimate experience: the all-new Star Wars Guided Tour. 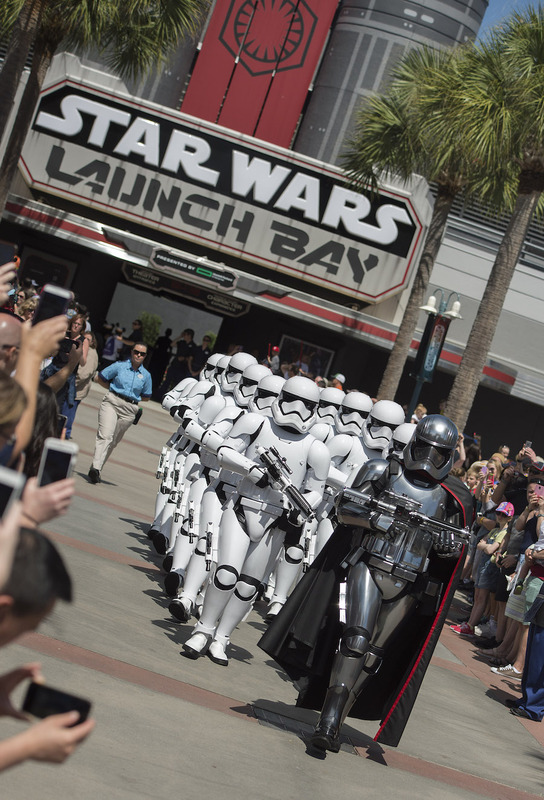 Guests are treated to a seven-hour immersion with character greetings, themed dining, attraction experiences, insider’s tours, a dessert party and VIP viewing of Star Wars: a Galactic Spectacular. Offered for an additional fee, the tour is available Mondays and Saturdays and can be booked by clicking here. 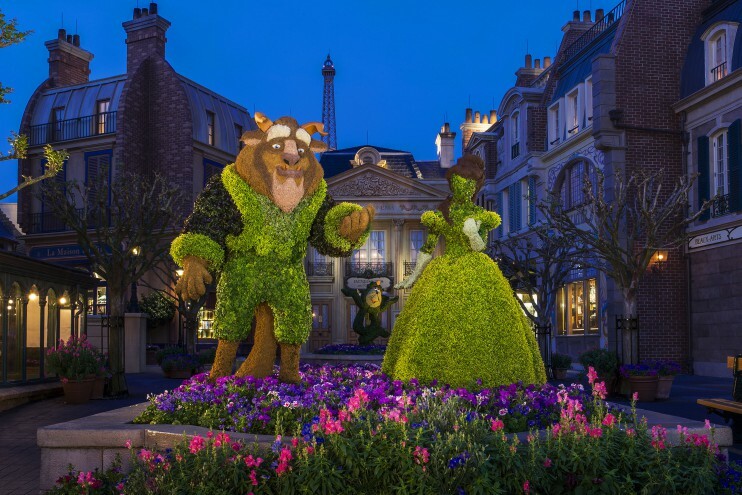 Epcot celebrates 24 years of the Epcot International Flower & Garden Festival this spring, kicking off March 1 and running through May 29. Guests can sip and savor their way around Epcot enjoying new Outdoor Kitchens while taking in the sights of phenomenal topiaries designed after Disney characters. Anna and Elsa topiaries will enchant the landscape at the Norway Pavilion in celebration of the new Frozen Ever After attraction, while colorful gardens will line the path to The Land Pavilion where guests can discover Soarin’ Around the World. The favorite attraction now takes guests to new heights with scenes from Sydney, Australia, the Great Wall of China and other destinations around the globe. 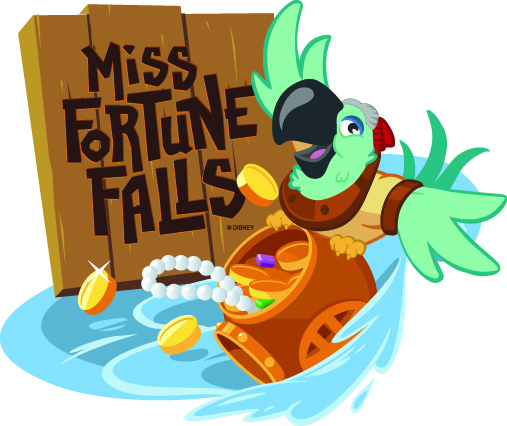 Miss Adventure Falls, the newest family attraction at Disney’s Typhoon Lagoon Water Park, splashes onto the scene this spring. Aboard this family-style raft adventure, guests will be immersed in the story of Captain Mary Oceaneer. Legend holds that this treasure hunter roamed the seven seas in search of undersea artifacts – until a rogue storm marooned her at Typhoon Lagoon. Guests gently ascend to the top of the attraction in treasure rafts, only to plunge into a whitewater adventure where they will encounter some of Mary’s deep-sea treasures. When it opens, Miss Adventure Falls will be one of the longest attractions (2 minutes) at Disney’s Water Parks. 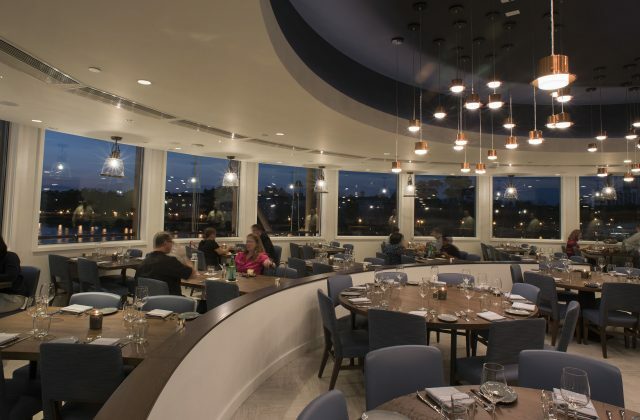 The culinary scene at Disney Springs continues to evolve with more exciting food and beverage locales, including Paddlefish and Planet Hollywood Observatory, both open now. Board an iconic paddleboat at Paddlefish, which offers guests a delectable menu of fresh seafood, steaks and chops for lunch, dinner and a Sunday brunch. A new rooftop lounge serves up a late-night menu as well as fantastic views of the water and Disney Springs. Or, dine amongst the stars at Planet Hollywood Observatory, the newly reimagined restaurant serves up a new menu that includes amazing burgers and sandwiches created by celebrity Chef Guy Fieri, and craft cocktails whose names are inspired by the planets and space travel. Movie memorabilia, video screens, contemporary music and themed merchandise complete the scene. 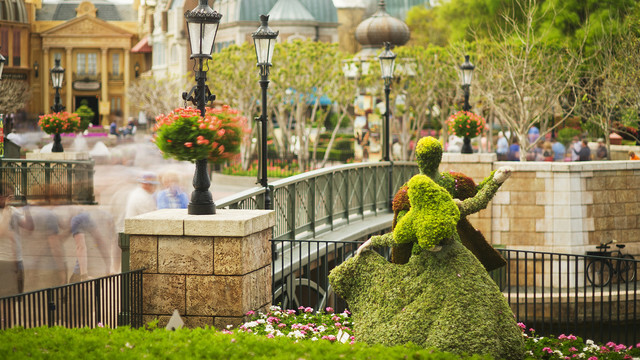 What are you most looking forward to this spring at Walt Disney World? Hi Richard here from UK …I think from what I’ve seen,and heard this is going to be flit terrific as tinkerbell would say.Wishes was fabulous ,but this just blows my mind.I have not been so excited in a long time.My wife and I are going in October this year for two weeks ,and staying at pop century resort.We celebrate 18 years of marriage ,and my 50 th birthday.Cant wait .This will be our 4th time ,and more to come.